Cheers for all those #sherrylovers. 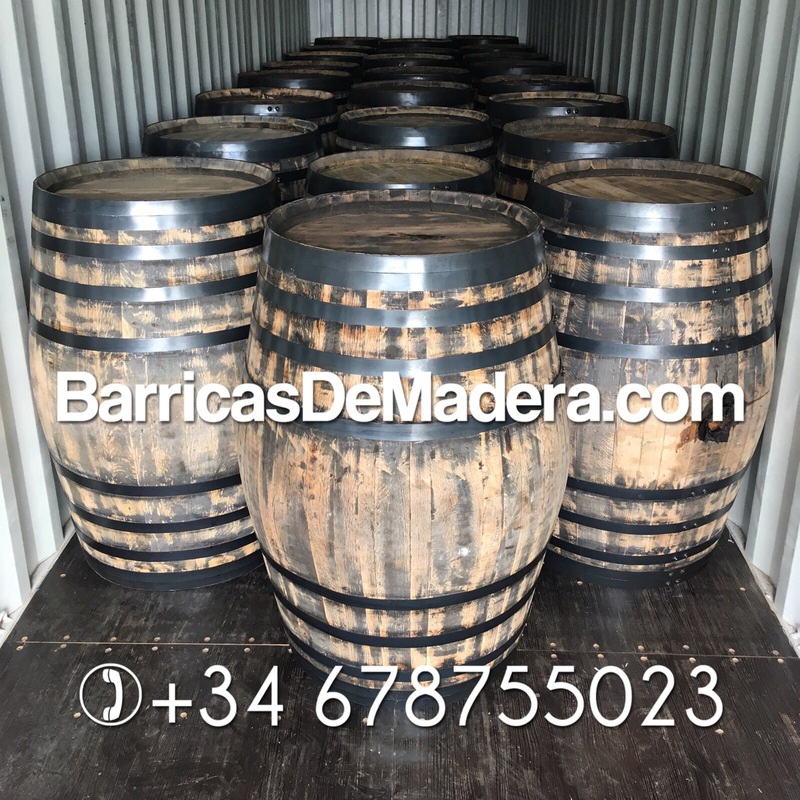 Sourcing oloroso sherry casks to clients all around the world. 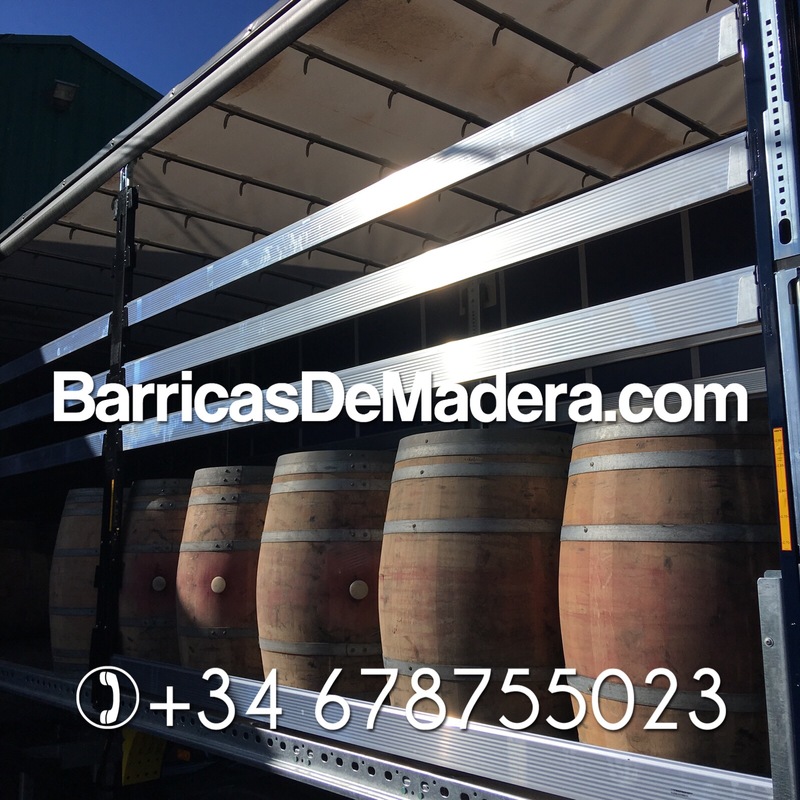 Today loading a FCL of #casks. 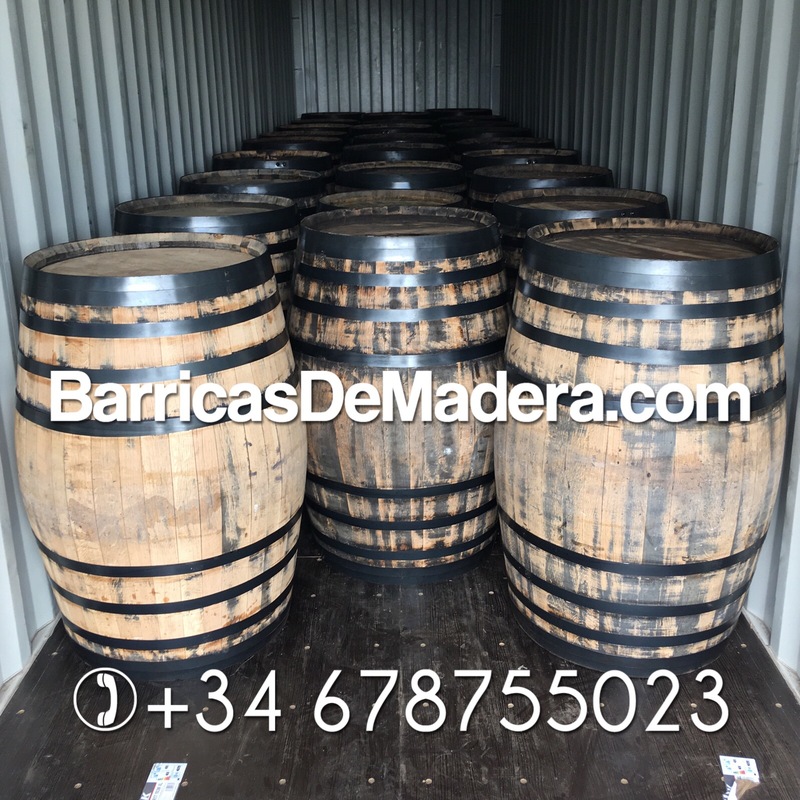 All these casks have been inspected, revised and tested in our cooperage and shipped to our clients for aging rum, whisky and some other spirits in different countries. 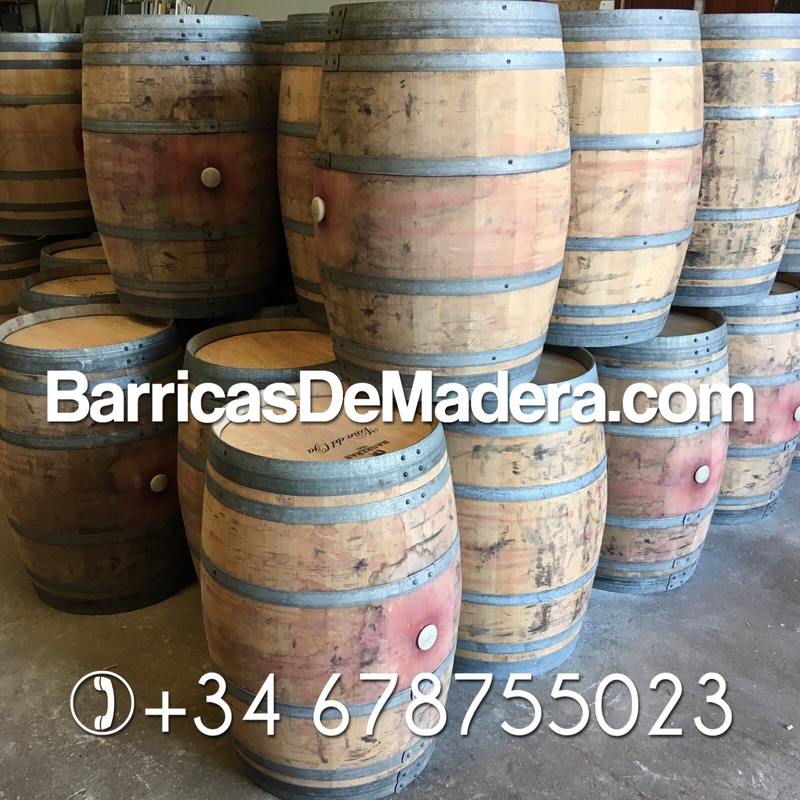 The photos belong to the load of today at our facilities located in the Jerez area – Spain. “Sherry finish” trend is now one of the most important tastes in the whisky industry and we are collaborating with distilleries sourcing this wonderful taste to their products. 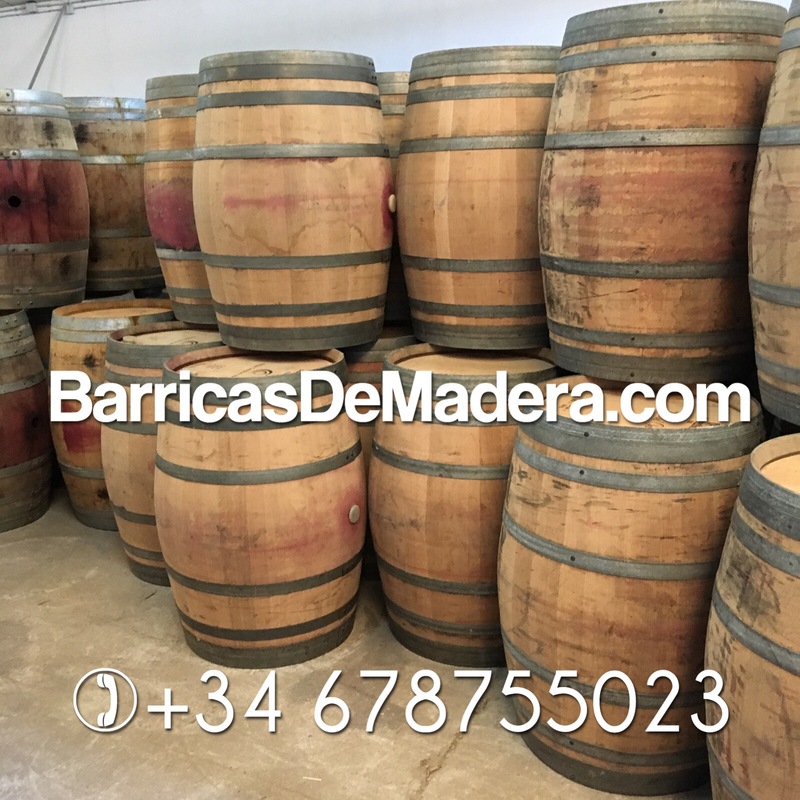 Proveemos botas de oloroso a clientes en todo el mundo. Hoy hemos cargado un contenedor para nuestros clientes. 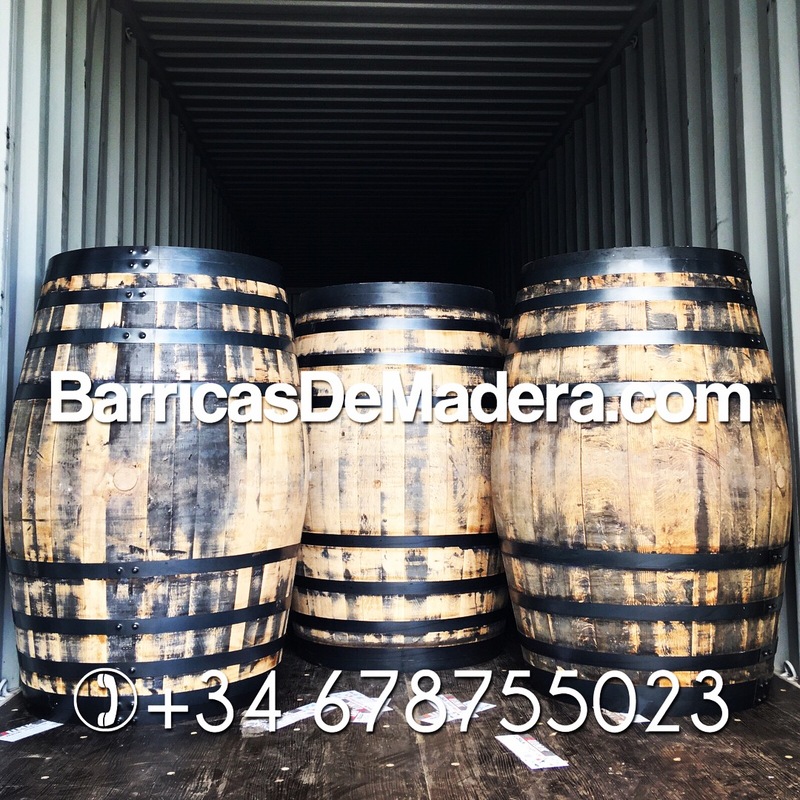 Todas estas botas han sido revisadas, reparadas y probadas en nuestra tonelería y posteriormente enviadas a nuestros clientes para añejar ron, whisky y otras bebidas espirituosas en diferentes países. Las fotos corresponden a la carga realizada hoy en las instalacionesde Jerez de la Frontera. 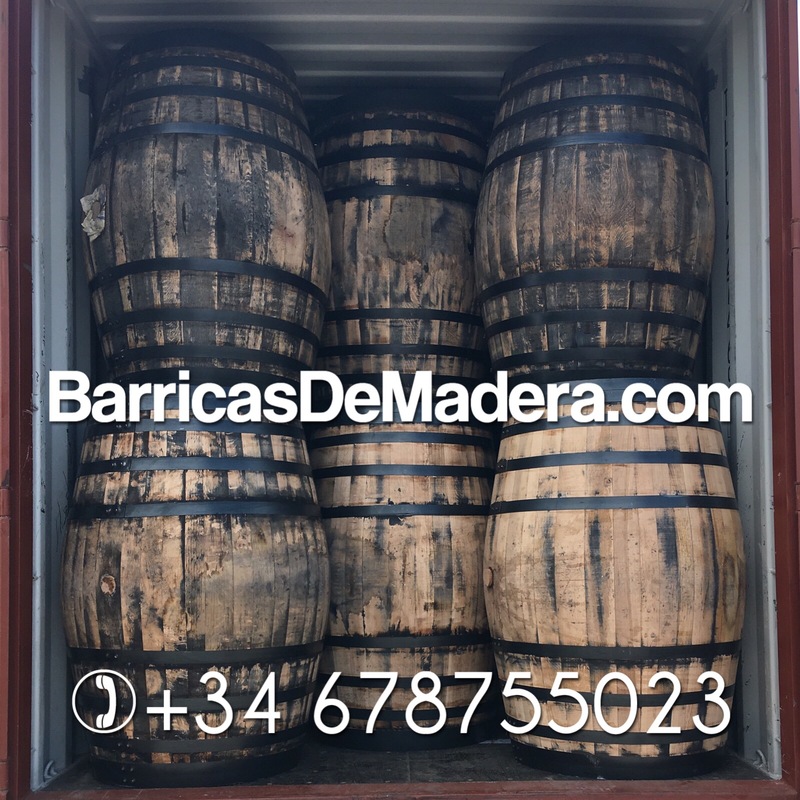 La tendencia “sherry finish” in una de las más importantes actualmente en la industria del whisky y actualmente estamos colaborando con destilerías aportando este maravilloso sabor a sus productos.